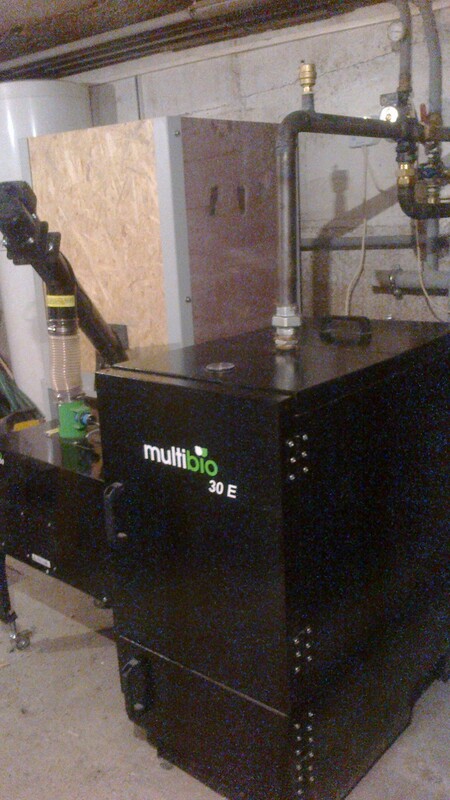 Boiler MultiBio 30 E in Trnava district in Slovakia. 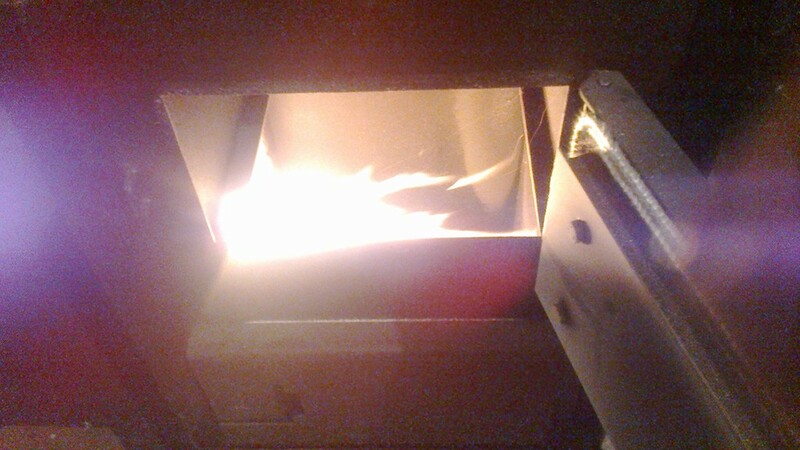 The customer heats the house approx. 240 m2. 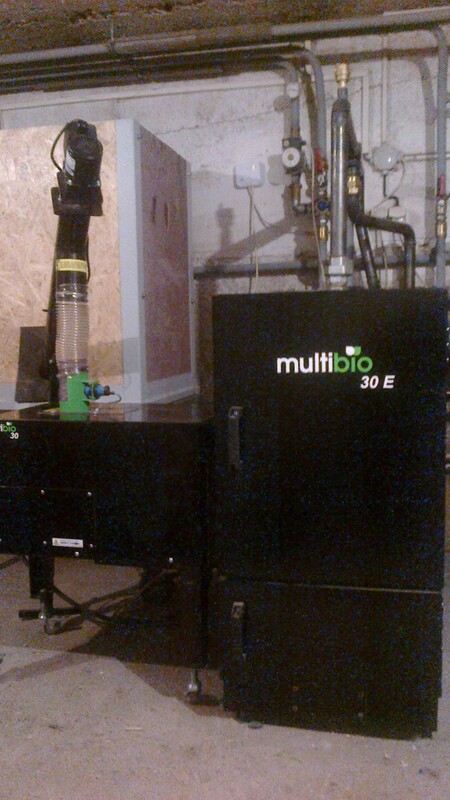 The combination of radiators and floor heating in proportion of 50 to 50%. 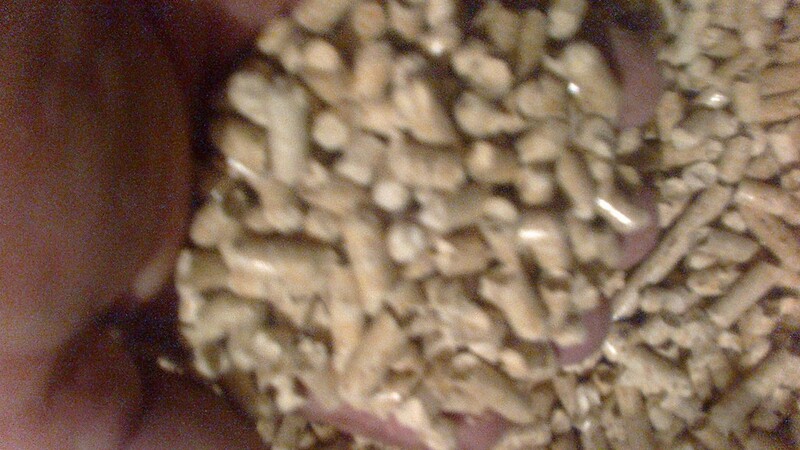 As a fuel, plant pellets from Rupos s.r.o. 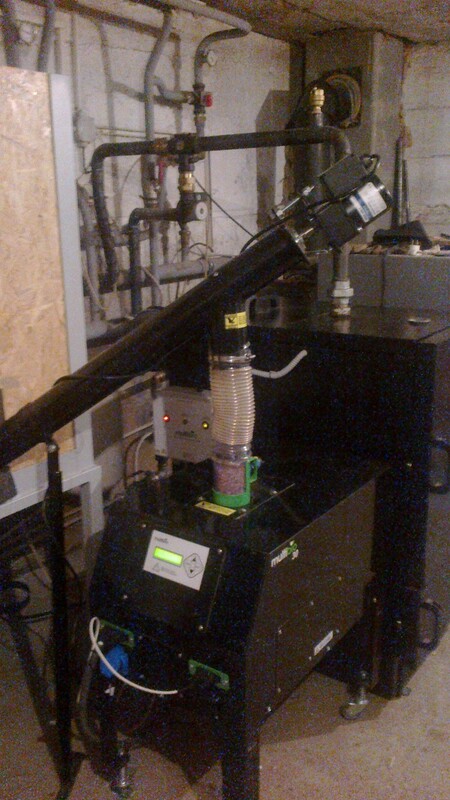 Ružindol - Borová u Trnava.Photos from the realization was sent to us by a satisfied customer.